The Citroen is exactly what city driving should be all about. It’s cheap and cheerful, but you’ll never feel short-changed. And as it’s so light, it combines its peppy performance with strong economy and most of all fun. 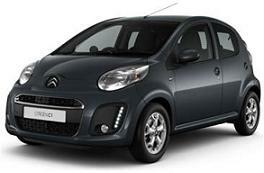 The compact CITROËN C1 is a perfect car for the city - it’s nippy and safe. But don’t confine it to the busy streets - it’ll surprise you well beyond the city limits. The 5-speed manual transmission gives you perfect control in traffic and tight parking spaces, yet makes for pleasurable economic on motorways or country lanes. It may be only 3.43 metres long, but the CITROËN C1 wheelbase is longer than many much larger cars, so it will respond and handle very well in any conditions. Large windscreens give you great all-round visibility to nip safely through small gaps or simply enjoy the scenery. Carefully placed dashboard controls are all close at hand, make your CITROËN C1 a safe, comfortable and liberating experience. 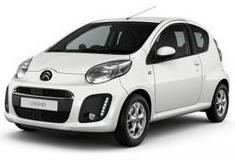 *CITROEN C1 VTR VEHICLE LEASE OFFERS ARE BASED ON 5,000 MILES PA. 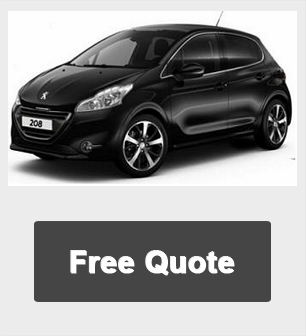 Flexible payment plans are available on all our car leasing deals and you can choose the contract term, contract type and mileage you desire. 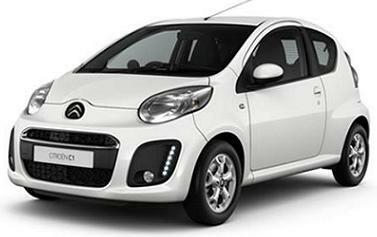 **All Citroen C1 VTR car pictures and/or photos and car descriptions on this site are for illustration and reference purposes only.